History: David Lett’s first winery for The Eyrie Vineyard was in McMinnville and now there are many wineries in the so-called Urban Pinot Quarter of downtown McMinnville. Geography: The region is a 2000-foot thick bedrock formation extending west from the city of McMinnville and south-southwest toward the mouth of the Van Duzer corridor. This appellation is largely defined by elevation, with contours extending from 200 to 800 feet above sea level. Areas below 200 feet have greater depth of soils causing delayed ripening and greater risk of frost. Above 800 feet there are fewer degree-days available to ripen grapes. The vineyards are primarily south and east facing. 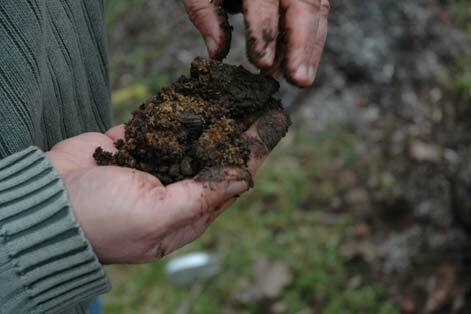 Soils: The region is quite different in soil profile from other wine growing areas in Yamhill County. The soils are primarily marine sedimentary loams and silts (Willakenzie) with alluvial overlays. Clay and silt loams average 20-60 inches before reaching underlying basalt rocks and stone. In most cases the soils are well drained. The ground water has more sodium, potassium and boron compared to the region to the East and these minerals contribute to the uniqueness of the wines. Climate: The appellation is in the protected weather shadow of the Coast Range Mountains so there is less rainfall (33 inches annually) compared to Eola-Amity Hills (40 inches annually) which is only twelve miles to the southeast. The result is less botrytis pressure. The southern portion is exposed to cool and drying winds through the Van Duzer corridor and this further reduces disease issues. Flavor Profile of Pinot Noirs: The wines have plenty of color with a strong backbone of tannin and acidity. Intense black fruit, earth, wet leaf and spice are typical. 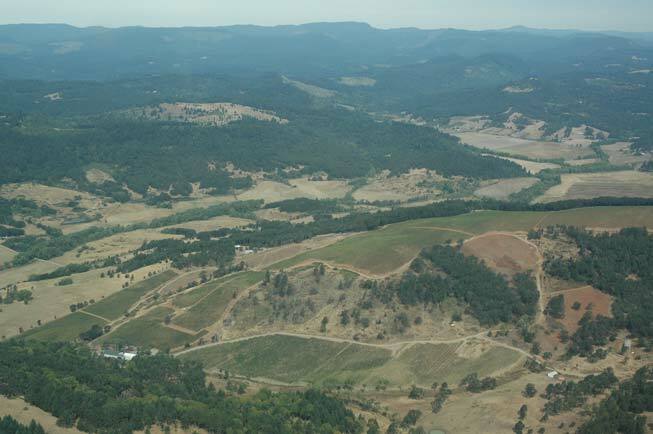 Prominent Producers in the Appellation: Brittan Vineyards, Coleman Vineyard, Coeur de Terre Vineyard, Maysara Winery-Momtazi Vineyard, Seufert Winery, Stony Mountain Vineyard, Yamhill Valley Vineyards, and Youngberg Hill Vineyards. I spent some time in Oregon getting to know Moe and Flora Momtazi and their remarkable story should be briefly detailed here. The Momtazis are Iranian expatriates who fled the country in 1982 a few years after the Iranian hostage crises. Flora was eight months pregnant when Moe had her hop on the back of his motorcycle and together they perilously escaped to Pakistan. Little did they know then that their daughter would become their winemaker many years later. They made their way to Texas where Moe had studied civil engineering after high school. 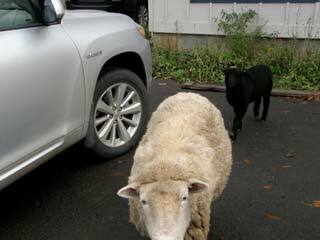 Their final destination was Oregon, attracted by the farming lifestyle. Moe had been heavily influenced by his grandfather who farmed sustainably in Northern Iran and his father who made his own wine. In 1997, the couple bought 532 acres of abandoned wheat farm just south of their home in McMinnville. The neglected land had been free of chemicals for seven years. They spent considerable time and effort in reclaiming the land and eliminating unwanted plants and weeds. Although chemicals would have made the process much quicker and more economical, not a single one has been or will ever be used on the property. 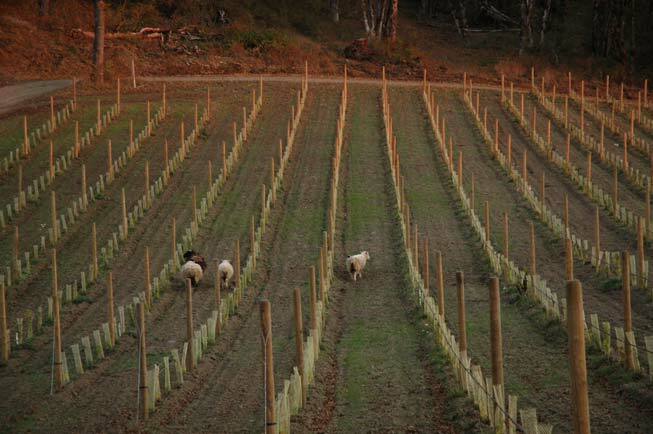 Planting started in 1998 with three blocks of self-rooted Pommard clone Pinot Noir, 13 acres total. 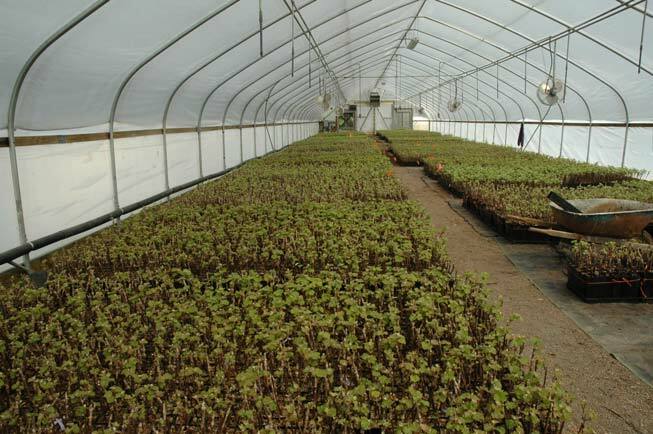 In 1999 a nursery was established and over 120,000 plants were grafted in the greenhouses and planted that year. Photos of the nursery are below. Considerable research was spent on matching different varieties and clones to the different soil types found in the vineyard. The property has highly diversified soil types consisting primarily of Nekia and Willakenzie series with veins of Jory. 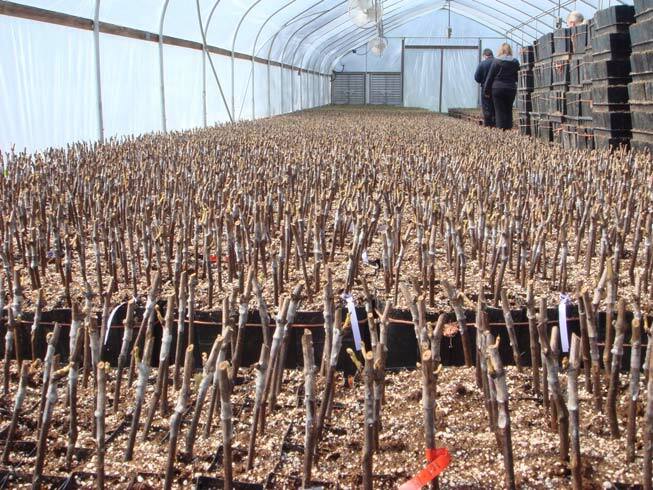 Today, there are over 225 acres of vines with plans to plant another 30 acres in the spring. Enjoy these beautiful photos of the Momtazi Vineyard. At the start, the Momtazis practiced organic farming using the natural methods Moe had learned from his grandfather. 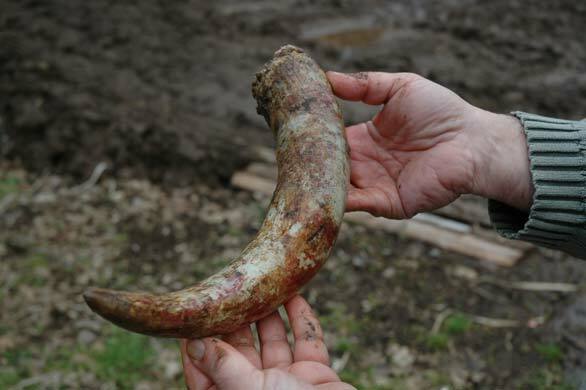 The search for even more natural alternatives led them to biodynamic farming. 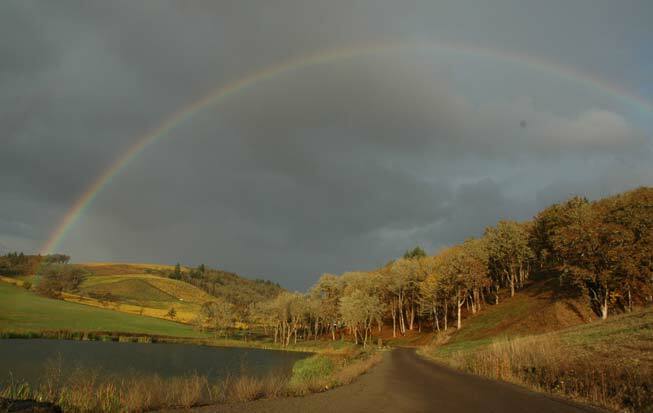 Today, Momtazi Vineyard is the largest Demeter Certified Biodynamic® vineyard in Oregon. A variety of plants and herbs are grown to make into compost teas to harness their beneficial properties. Compost and biodynamic preparations are extremely important to the Momtazi vineyards. There are multiple compost piles and the resulting humus is worked into the vineyards and potential vineyard sites throughout the farm. The ultimate goal is long-term earth and vine health. 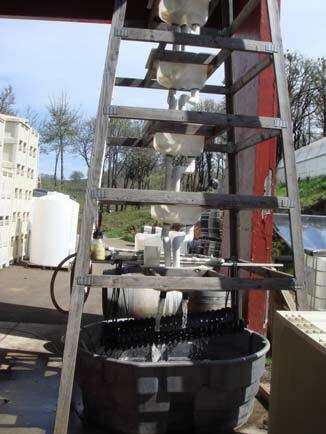 Pictured below are the apparatus for making compost tea, the compost itself, and the cow’s horn (one of the biodynamic preparations) before burial in the vineyard. 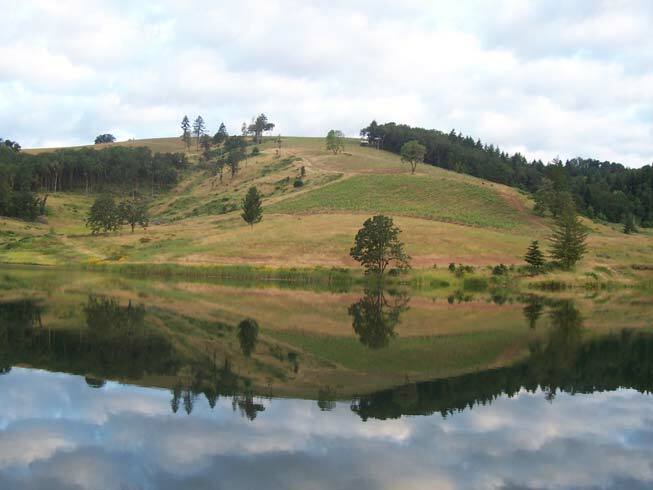 In 2001, an 8-acre reservoir, the first and largest of the two on the property, was completed. 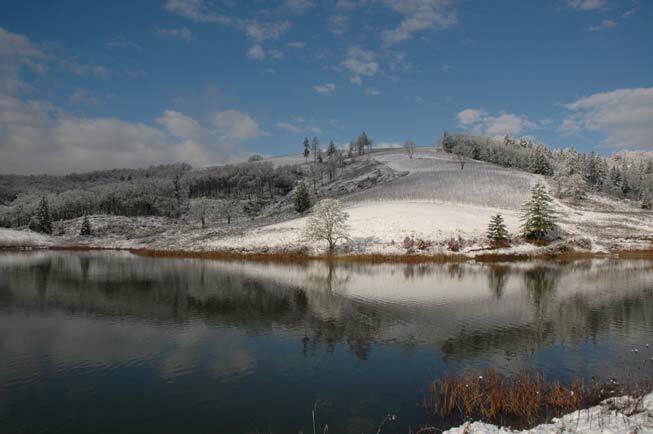 It is fed by natural springs and run-off and provides a source of irrigation water and a home for rainbow trout. 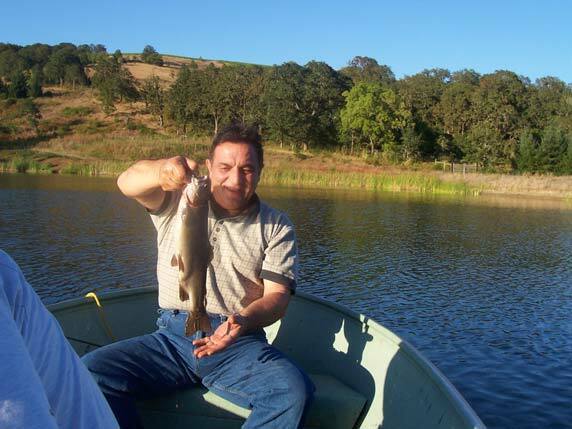 Rainbow trout require the purest water, and since the reservoirs sit at the lowest points on the property, their thriving population is a testament to the Momtazi’s farming methods (see Moe below with a prize catch). The Maysara winery is located on the Momtazi estate. 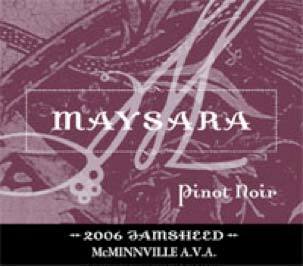 Maysara is a Persian word meaning “house of wine” (sara translates as house and may as wine). Tahmiene Momtazi, the eldest daughter, earned a BS in fermentation science with a minor in chemistry at Oregon State University and worked at Maysara since the first vintage in 2001. She gained valuable experience at other wineries as well including Belle Valle in Corvallis, Kim Crawford in the Marlborough region of New Zealand and Toluca Lane in Newberg. She has been in charge of winemaking at Maysara since 2007. I tasted Maysara 2007 Pinot Noir from barrel and 2008 wines that are being crafted biodynamically and came away very impressed. 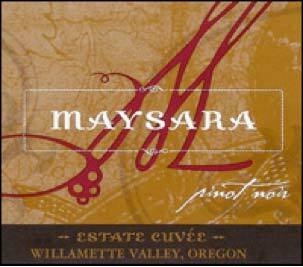 Five Pinot Noirs are produced at Maysara, ranging in price from $20 to $85. In addition, small amounts of Pinot Gris, Pinot Blanc and Riesling are crafted. 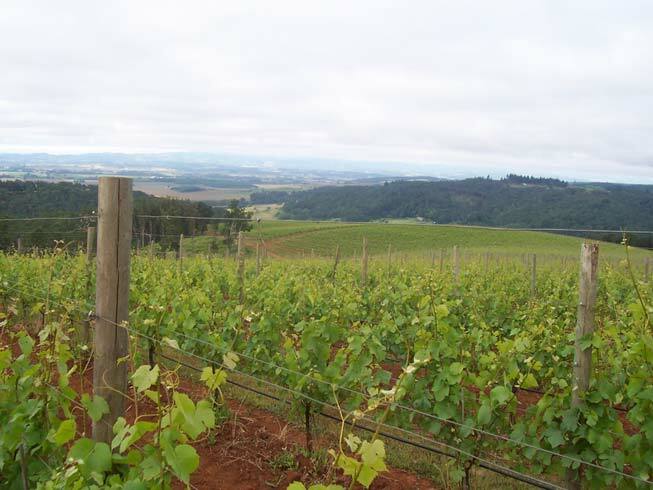 About 40% of the grapes from the Momtazi Vineyard are used for the Maysara wines and 60% is sold to numerous clients in the Willamette Valley (34 different buyers in the 2008 vintage, several of which bottle vineyard-designate Momtazi Pinot Noir). The Momtazis’ three daughters have their own small label - 3 Degrees (the 2007 vintage Pinot Noir, sourced from the McMinnville AVA is a value wine priced at $19.99). The Momtazi Vineyard has multiple clones planted including Pommard and Dijon 112, 114, 115, 667 and 777. $25. According to Persian legend, King Jamsheed was able to observe his entire realm by peering into his full wine goblet. This is a fitting name for a wine that is a blend from every block of four to 10 year old vines in the estate vineyard including Pommard and Dijon clones. A combination of free run and press wine, 24% whole cluster fermentation, native yeast fermentation, aged in 8% new French oak. Unfined and unfiltered. · A lighter-styled Pinot showing aromas and flavors of dark plums, blackberries and cassis. Appealing spice compliments the fruit and lively acidity provides a refreshing finish. A good daily drinker. $32. Multiple Dijon clones with some Pommard predominately 9-year old vines. 90% de-stemmed, two week native fermentation, all free run juice, aged in 40% new French oak. · A very young wine that will benefit from more bottle age. Lovely cherries, raspberries, pomegranates and spice elegantly presented with fine-grained tannins and respectable acidity. $50. Delara is a Persian word that translates as “capture one’s heart.” Represents the entire clonal selection of the Momtazi Vineyard (more than half is Pommard and Dijon 115). 80% de-stemmed, 2-3 week native fermentation, free run wine aged in 30% new French oak, racked once off its lees in 13 months and then bottled. Unfined and unfiltered. · A darker, more structured wine with great fruit intensity. A panoply of berry aromas accented by a hint of spearmint and roseate scents. Richly layered with jammy dark fruits and mouth coating tannins. From an age-worthy vintage, this wine will benefit from decanting or another few years in the cellar. 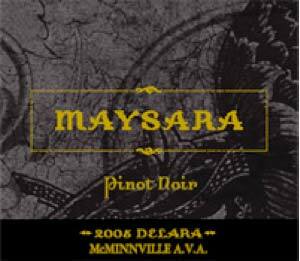 I also tasted the 2007 Maysara Pinot Blanc (24 cases, sold out) and it was one of the best examples I have ever had from Oregon. Maysara Winery is open for tasting every Monday through Saturday from 12:00 to 5:00. Try to call ahead and plan a tour of this marvelous property when you go. You will find it extremely inspiring. When I visited, Moe was directing a crew in the building of a large storage structure on the property. The timber had been sourced from the property, was being milled on site and assembled into supports for the roof. The tasting room wood flooring was sourced from the property as well. If you are lucky, you will have the same reception as I did when I arrived (see photo, right). 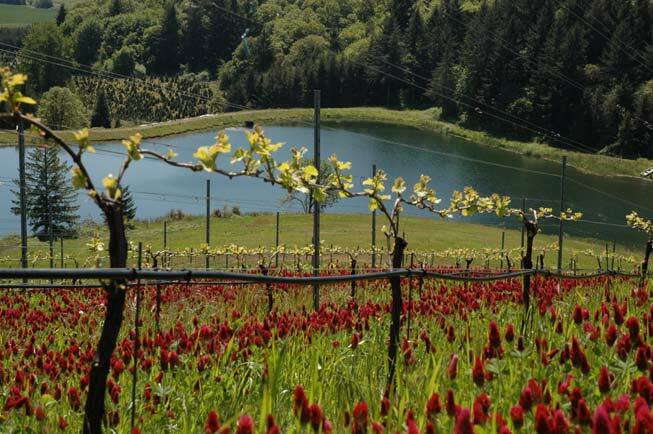 The Momtazi Vineyard and Maysara Winery is located at 15765 SW Muddy Valley Road in McMinnville. 503-843-1234. The website is www.maysara.com.